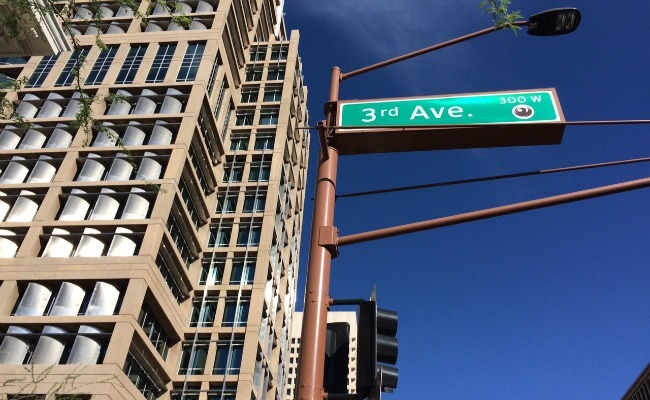 The City of Phoenix will hold a public meeting on October 22 to discuss proposed changes to 3rd and 5th Avenues and west Roosevelt St. in downtown Phoenix. 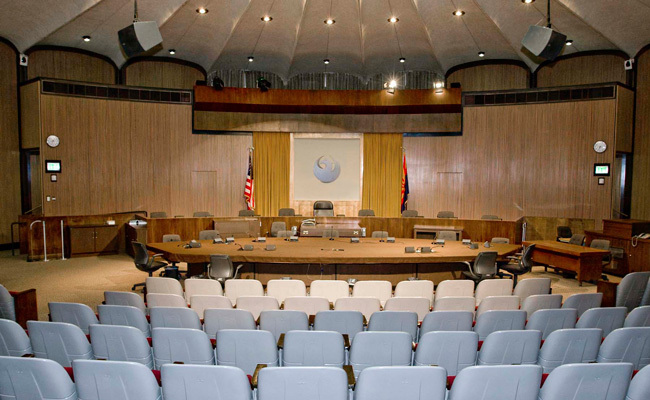 Learn what’s being planned for next year’s City budget and weigh in with your concerns and suggestions. 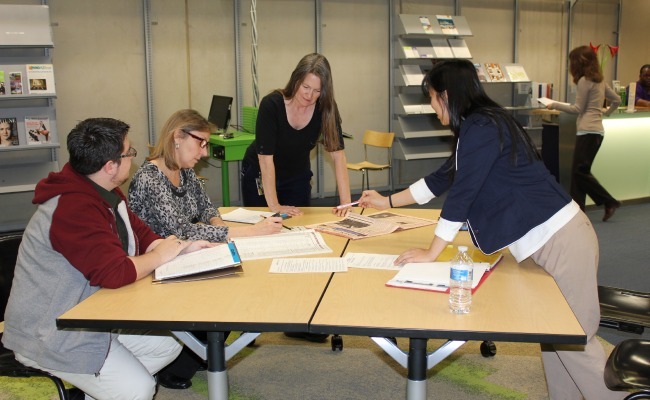 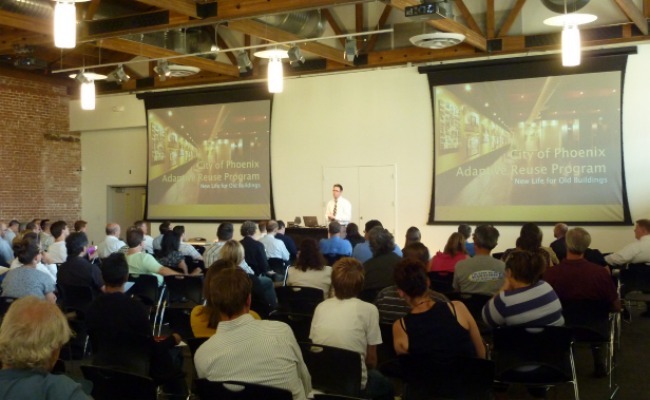 Budding business leaders, learn the tricks of the trade with a series of workshops hosted by the hive @ central at the Phoenix Public Library. 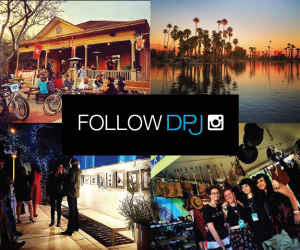 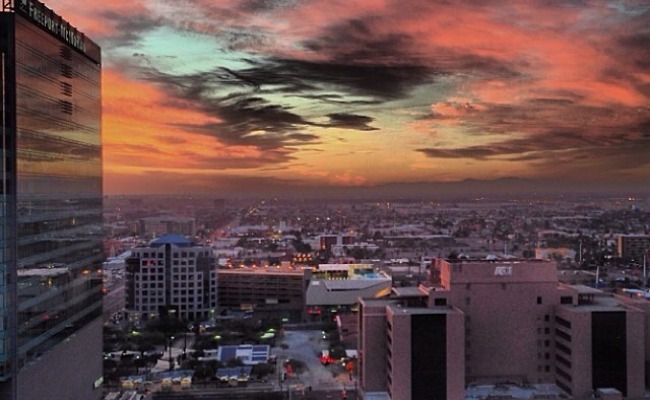 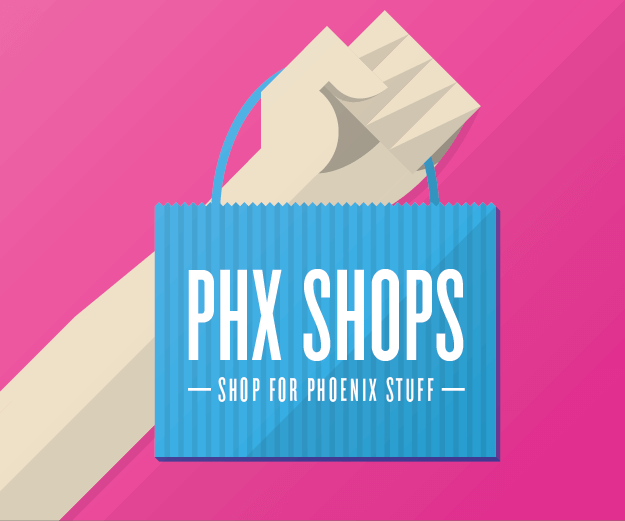 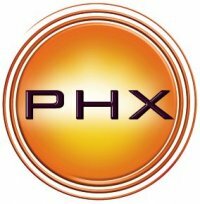 The CEO of Downtown Phoenix, Inc. fills us in on downtown Phoenix happenings to kick off the new year. 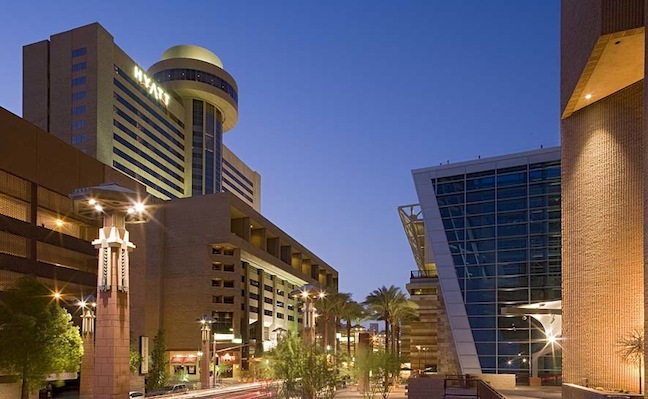 Attendees of the Imaging USA 2014 conference capture the sights of downtown Phoenix. 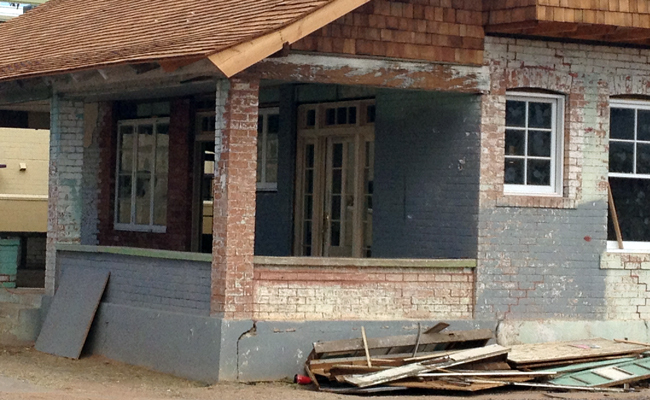 The updated 2nd Street/Knipe House development proposal incorporates community feedback and moves to subcommittee on Wednesday. 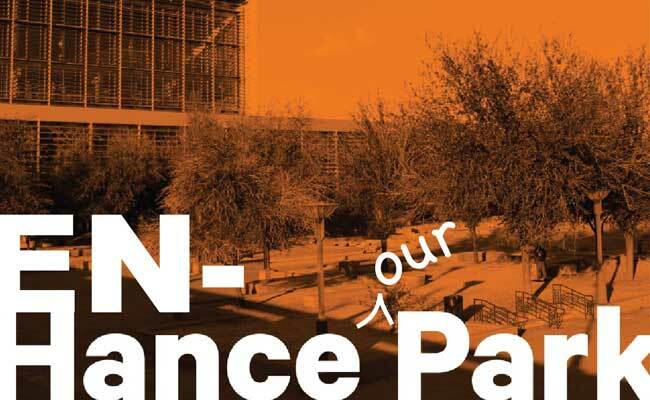 RadiatePHX fans and the Downtown community are invited to attend the Phoenix mayoral debate sponsored by ASU’s Global Institute of Sustainability.